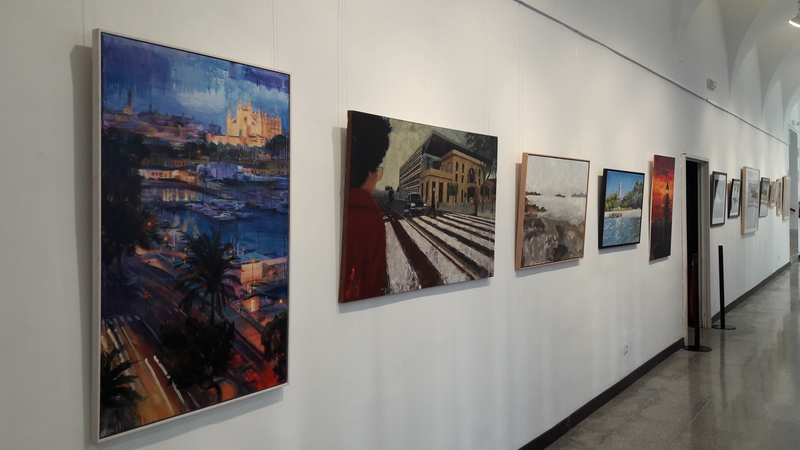 The prizewinners of the popular Painting and Photography Contest run by the Port Authority of the Balearic Islands (APB) have now been selected. 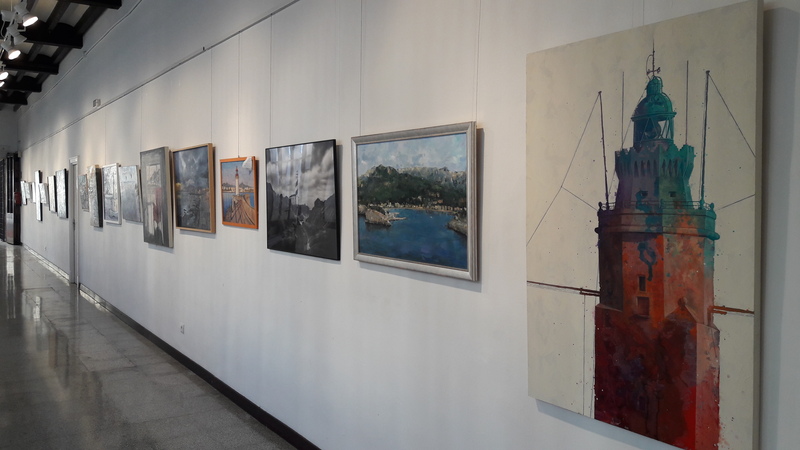 The contest is organised annually by the port authority in collaboration with the Círculo de Bellas Artes in Palma de Mallorca and is very well received by the public, with €8,000 in prizes up for grabs. 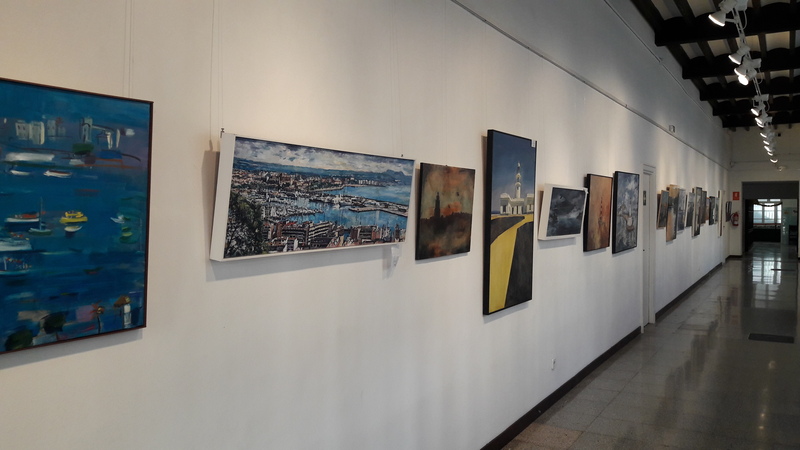 Over one hundred works were entered in this year's edition, divided into three categories: watercolour, other painting techniques and photography. 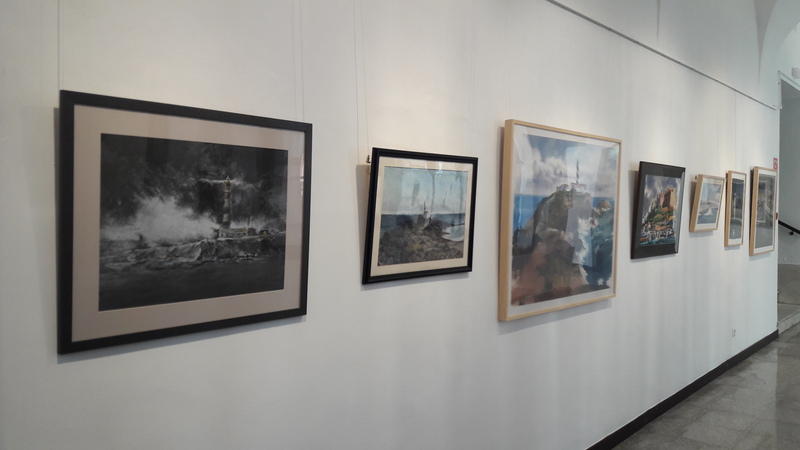 The winning works were carefully selected from among those entered and will be placed on display at the Military History & Culture Centre of The Balearic Islands from Wednesday 5 December. The exhibition will be on here until 3 January. 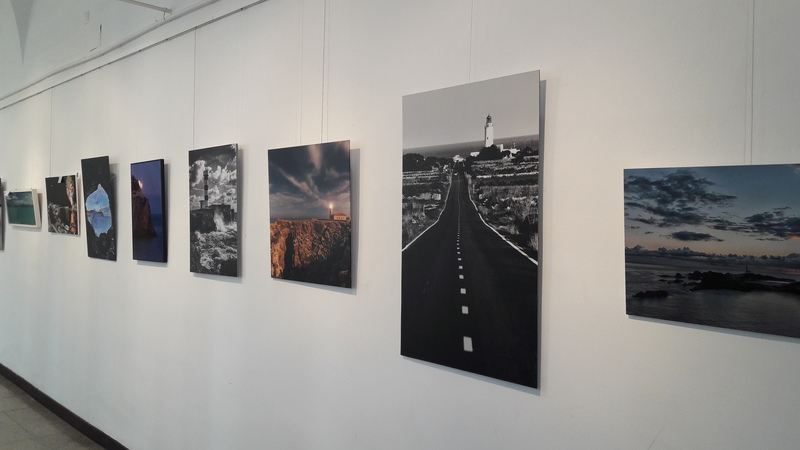 Afterwards, as is tradition, it will tour the neighbouring islands making a stop in Ibiza, at the Ses Coves Blanques lighthouse in Sant Antoni de Portmany (from 8 February to 2 March), and in Mahon, at the Caixabank exhibition hall (from 11 to 23 March). This edition had entries from all of the Balearic Islands as well as other mainland cities including Granada, Málaga, Girona, Tarragona and Madrid, among others. 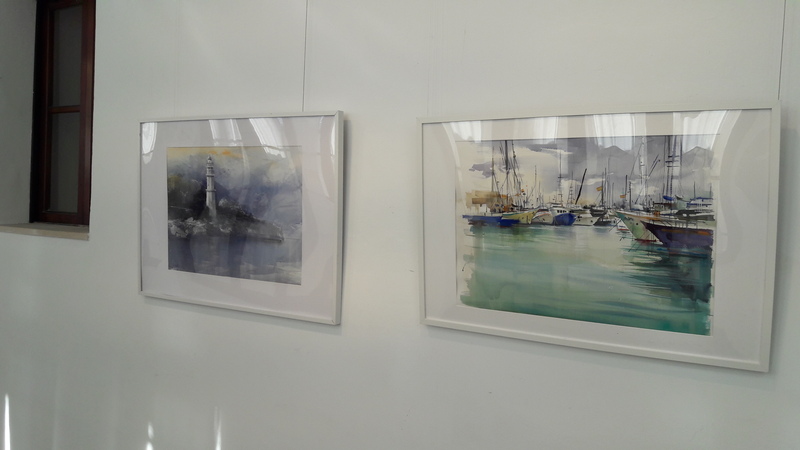 First prize in the Watercolour category went to Pablo Rubén López from Madrid for his work Alcúdia. 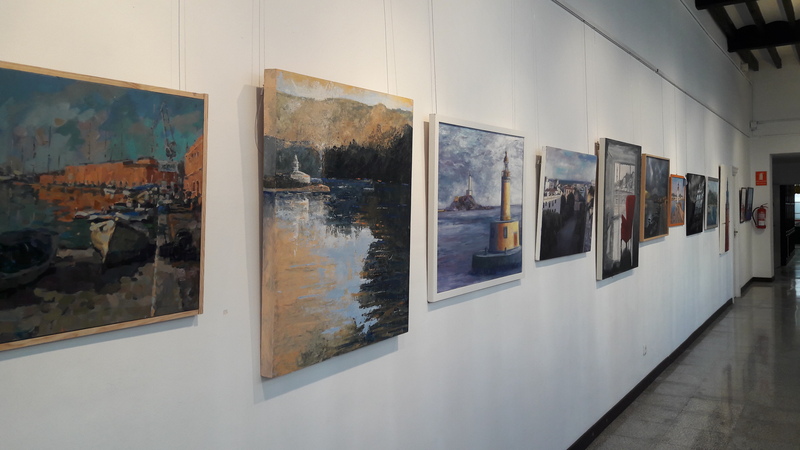 The winner of the Other Painting Techniques was Ana del Valle Ojeda, an artist from Alcúdia, for her piece Alcúdia Junio 2018. 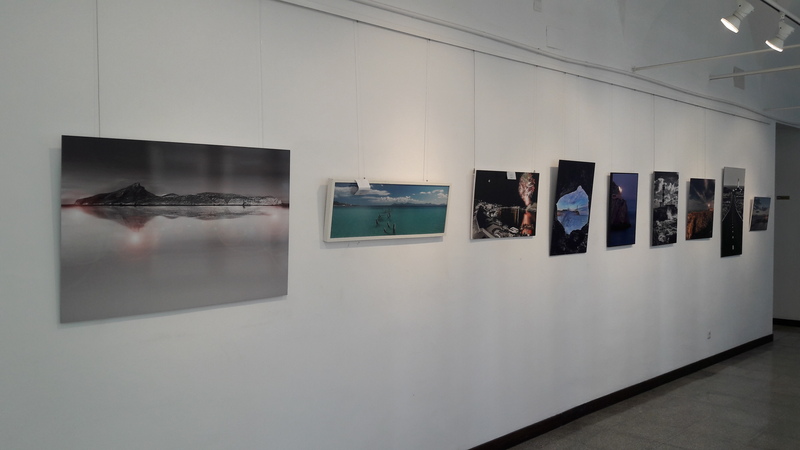 Last but not least, the first prize for Photography this year was awarded to Eva Abril from Menorca for her work Serenor. 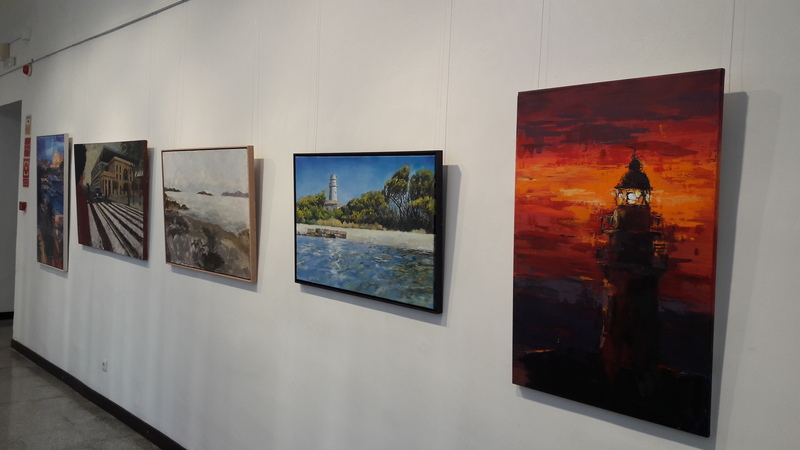 With the contest's national scope, the APB ensures that the objective set at the very beginning—to capture, by means of visual art, the popular interest that is aroused by places as ordinary and unique as the ports of interest and the lighthouses in the Balearic Islands—is met and grows with every new edition of this contest. Check out the winners and dates of the exhibitions.